Eccentric bearings mainly include outer rings, inner rings, rolling body baskets, and rolling elements. Eccentric bearings have a simple structure and are easy to use. Eccentric functions can be achieved without eccentric shafts. This greatly simplifies the eccentric mechanism and enables the machining of the eccentric mechanism. The labor, time, and assembly are easy, reducing the manufacturing cost of the eccentric mechanism. Characteristics of the eccentric bearing: The inner hole of the inner ring is an eccentric hole, and there is a longitudinal keyway on the inner side wall of the eccentric hole. The other type is a double-roller bearing cylindrical roller bearing unit with eccentric negative clearance inside and outside, installed on both sides of the printing machine rubber roller. 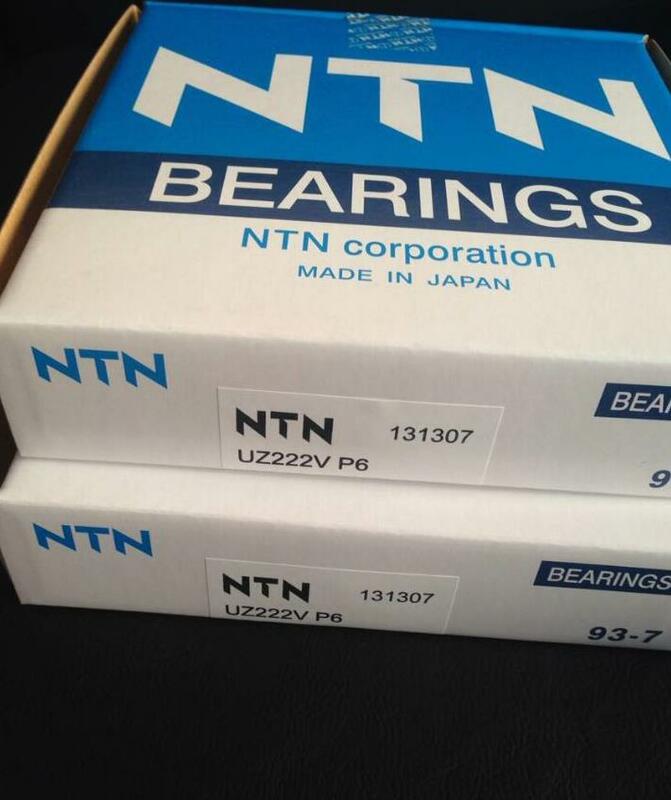 Due to its special structure, hollow cylindrical roller bearings have strong vibration absorption ability, long life, and overload protection compared with conventional rolling bearings. Eccentric bearing applications: reducer, petrochemicals, textiles, metallurgy, mining, steel mills, etc.